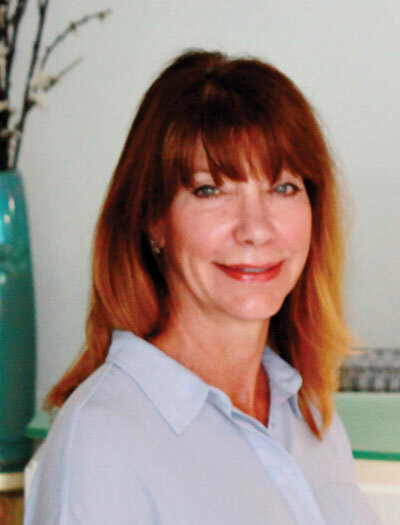 As a cosmetic and general dentist with a well-established practice in Norfolk’s Wards Corner, Dr. Frazier is well known for her aesthetic skill and for her patient-focused practice. She is OSHA compliant and CPR certified. Dr. Rita Frazier received her doctorate from West Virginia University’s School of Dentistry. Continuing education provides her with an outstanding and unique perspective on the present and future of dentistry. Dr. Frazier attends advanced training seminars. Dr. Frazier is a proud sponsor of Special Olympics. Her hobbies and interests include floral design, mosaic sculpture, watercolor, and oil painting. She is also a health and fitness enthusiast, practicing yoga daily, as well as snow skiing and gardening on a seasonal basis. Welcome to the office of Rita Frazier DDS Cosmetic & General Dentistry! If you are interested in enhancing the appearance of your smile or need to improve the health of your teeth, our team is eager to help you. Our dentists work hard to provide you and your family with friendly, quality dental care and to foster a comfortable atmosphere. Our practice is proud to have provided excellent dentistry in Norfolk, Virginia, and the surrounding areas of Portsmouth, Chesapeake, and Suffolk, Virginia, since 1982. We are pleased to offer the personalized services of four experienced dentists at our office: Dr. Rita Frazier, Dr. Matthew Cronan, and Dr. James Salerno. Our team is professional, friendly, and determined to help you achieve a smile you can share with confidence. We are also able to speak both English and Spanish, helping us meet your family’s unique needs. We are pleased to utilize advanced technology—like digital X-rays—to enhance your experience with us. If you would like to learn more about how our dental care can benefit your smile, or if you are ready to schedule with one of our skilled dentists, we invite you to contact us today. Doctors Frazier, Cronan, and Salerno are eager to care for your smile! I am always comfortable when I come to the office of Dr Frazier. The staff Is respectful, and not judgemental, which makes a big difference. I would recommend anyone who needs attention and support to this office.